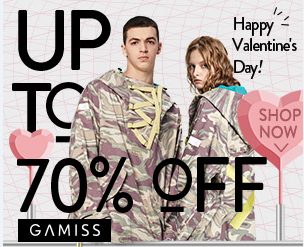 Haro geeks! Feliz Natal a todos! Já sabem o que vão fazer nesta véspera de Natal? O meu dia vai ser passado a fazer doces, para a família toda que vai chegar, e a ver filmes! Para vos animar este dia 24 deixo-vos aqui 3 filmes que valem a pena espreitar! Haro geeks! Merry Christmas to you all! Do you already know what you are going to do this Christmas Eve? My day will be spent in the kitchen, baking cakes, for all the family members that are going to arrive, and watching movies! 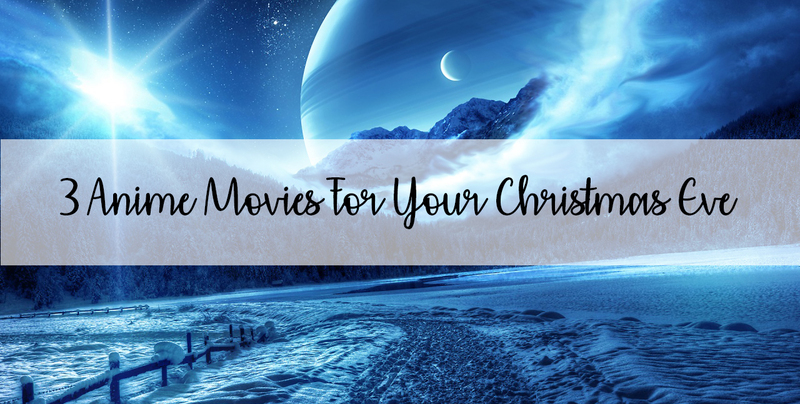 To cheer up your December 24th here's 3 movies that are worth taking a look! "Makoto Konno is in her last year of high school, but is having a hard time deciding what to do with her future. In between enduring the pressure of her teachers and killing time with her best friends, Makoto's life suddenly changes when she accidentally discovers that she is capable of literally leaping through time." Tobi Wo Kakeru Shoujo, ou The Girl Who Leapt Through Time, tem uma animação fantástica cheia de cores e cenários poderosos! 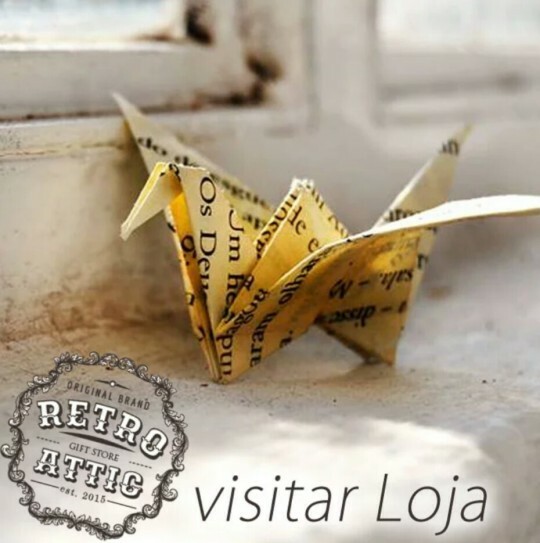 É uma história de aprendizagem e descoberta interior que vale a pena espreitar! 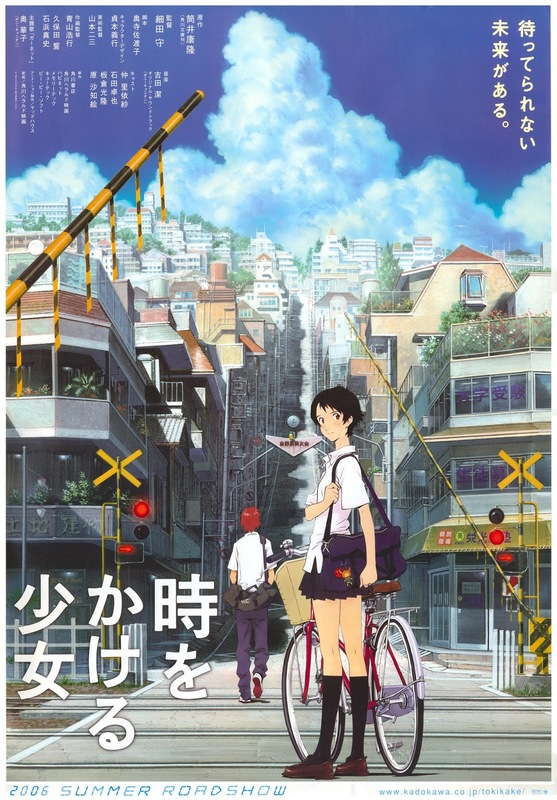 Tobi Wo Kakeru Shoujo, or The Girl Who Leapt Through Time, has a beautiful animation filled with powerful colours and scenarios! 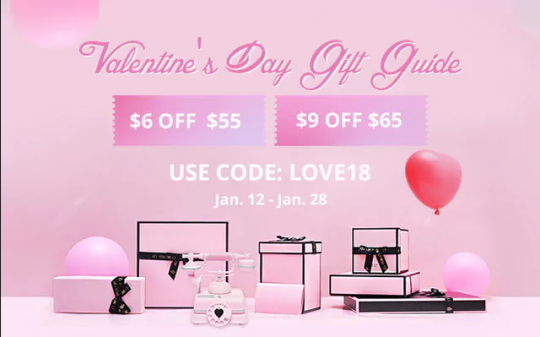 It's a story of learning and self discover that is worth taking a look. "As a wild youth, elementary school student Shouya Ishida sought to beat boredom in the cruelest ways. When the deaf Shouko Nishimiya transfers into his class, Shouya and the rest of his class thoughtlessly bully her for fun. However, when her mother notifies the school, he is singled out and blamed for everything done to her. With Shouko transferring out of the school, Shouya is left at the mercy of his classmates. He is heartlessly ostracized all throughout elementary and middle school, while teachers turn a blind eye. Now in his third year of high school, Shouya is still plagued by his wrongdoings as a young boy. Sincerely regretting his past actions, he sets out on a journey of redemption: to meet Shouko once more and make amends." 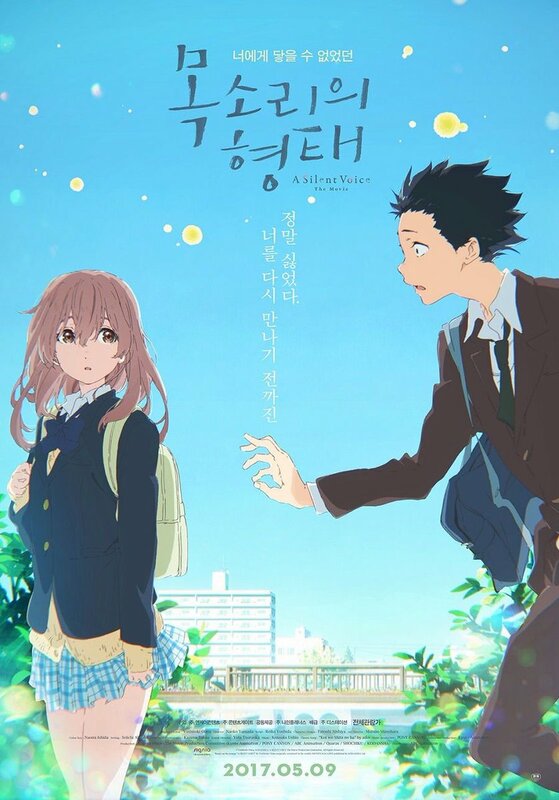 Koe No Katachi, ou A Silent Voice, é um filme com uma mensagem muito forte e que apela imenso aos sentimentos. Garanto-vos que já há algum tempo não via um filme tão forte, vá. A história em si tem um tema bastante corrente, o bullying, mas a forma como é tratado consegue partir o coração a qualquer um! Mais um filme com animações lindas e cores fantásticas que não podem perder! Koe No Katachi, or A Silent Voice, is a movie with very strong message that invokes your deepest feelings. I'm telling you, I haven't watched such a strong movie in a while. The story theme itself is very simple, bullying, but the way it is handled will break anyone's heart! Another movie with beautiful animation and amazing colours that you can't miss! "Mitsuha Miyamizu, a high school girl, yearns to live the life of a boy in the bustling city of Tokyo—a dream that stands in stark contrast to her present life in the countryside. Meanwhile in the city, Taki Tachibana lives a busy life as a high school student while juggling his part-time job and hopes for a future in architecture. One day, Mitsuha awakens in a room that is not her own and suddenly finds herself living the dream life in Tokyo—but in Taki's body! Elsewhere, Taki finds himself living Mitsuha's life in the humble countryside. In pursuit of an answer to this strange phenomenon, they begin to search for one another." Kimi No Na Wa, ou Your Name, tem um lugar muito especial no meu coração. Pessoalmente gostei imenso do filme. De tudo mesmo, a história, as cores, as animações, tudo! O filme tem cenários de cortar a respiração e um twist que não deixa ninguém indiferente. Kimi No Na Wa, or Your Name, has a very special place in my heart. I loved the movie. I loved everything actually, the story, the colours, the animations, everything! The movie has breathtaking scenarios and a twist that doesn't leave anyone indifferent. Sem dúvida que esta publicação me despertou um interesse enorme para passar esta época natalícia a ver esses filmes, parecem maravilhosos! Espero que tenhas passado um Natal feliz! 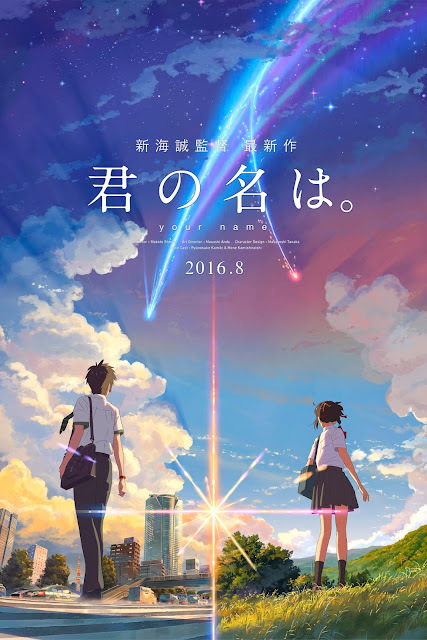 Kimi no na Wa é muito lindo, eu adorei.